The quick-tempered third child of the late Queen Caoimhe, Lady Eirian cared nothing for the royal court. But with a cunning mind and a quick tongue, some wished to see Eirian as the Queen’s successor, rather than her sister, the Crown Princess Gwenlyn. But Eirian is a Black Mage, feared for her abilities to control not only elements and healing, but minds and bodies, as will. Many Black Mages have sacrificed their blood to demons, giving all in exchange for power. Years later, Eirian is called home when Qwenlyn, now Queen, falls ill to a sickness no Healer can cure. But is it illness or curse? 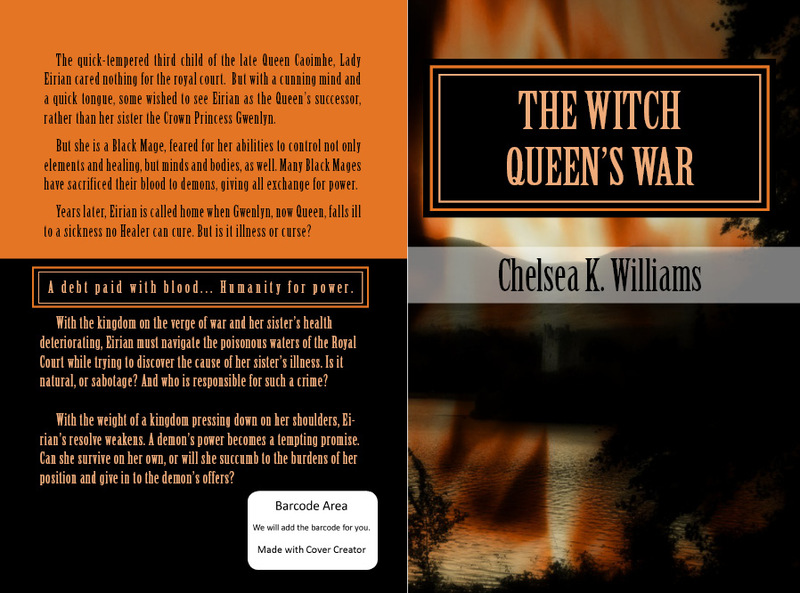 With the kingdom on the verge of war and her sister’s health deteriorating, Eirian must navigate the poisonous waters of the Royal Court while trying to discover the cause of her sister’s illness. Is it natural, or sabotage? And who is responsible for such a crime? With the weight of a kingdom pressing down on her shoulders, Eirian’s resolve weakens. A demon’s power becomes a tempting promise. Can she survive on her own, or will she succumb to the burdens of her position and five in to the demon’s offers? Riverside State Psychiatric Hospital was once a promising institution. Proudly situated in a rise above the Tennessee river, the hospital was, for a time, a leader in the emerging field of mental health care, boasting the most up-to-date and advanced practices of the time. However, little more than two decades passed before the hospital’s decline began, and allegations of violence, patient abuse, and cruel treatments began to run rampant. In the summer of 1969, the hospital suffered a devastating blow. A fire destroyed the top three floors of the hospital’s main building. Several people suffered injuries, and a six-year-old patient died in the blaze. 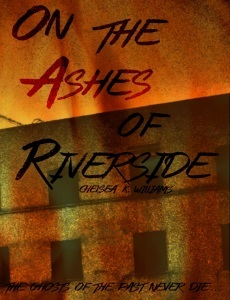 Though the fire was eventually ruled an accident, suspicions remained and, a year later, Riverside Hospital was closed down.